You’ve probably been hearing a lot of talk about Australia’s Energy Crisis. Here are 8 facts every Australian should know about it. We’ll also give you some tips on protecting your family’s access to power. 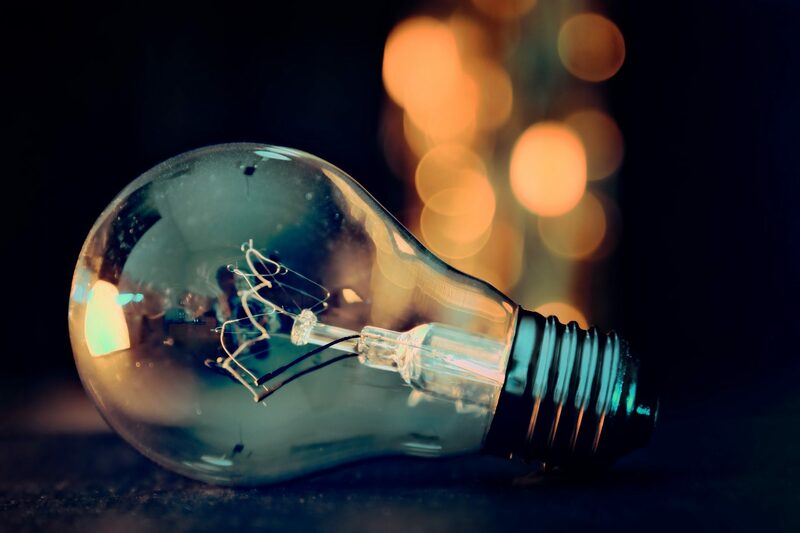 The AEMO (Australian Energy Market Operator) has warned that residents in Victoria and South Australia have an increased risk of power shortages in the near future. This presents a need for a long term solution from the government. However, individuals should take extra effort to protect themselves from these outages due to the time taken for political decisions to turn into reality. Even though Victoria and South Australia have the highest risk of power shortages in the immediate future, residents in NSW will be more vulnerable once Liddell Power Station closes. 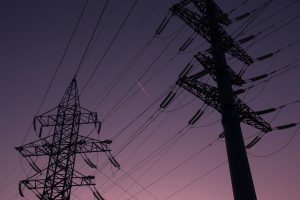 Furthermore, Australia’s energy grid is highly connected and all Australians are at risk of blackouts during extreme weather. The AEMO has predicted that Victoria and South Australia have up to a 43% chance of power shortages during summer 2017/18. These predictions do not take into account the likelihood of extreme weather events such as the storms that hit South Australia in 2016. Extreme weather only increases the likelihood. More Australians are going to be at risk of power shortages and blackouts in future. Factors include the closing of power stations such as Liddell in 2022. There is no significant investment in power generation for Australia currently planned and more power plants will be closing without suitable replacements. These issues are predicted to persist for at least 10 years, since there is no planned investment that could alleviate the problems. That means years of high risk for power shortages in Australia. The greatest demand for power is during high temperatures. This is when there is the greatest risk of blackouts. It is also during summer that extreme weather events are most likely. The high demand for power mainly comes from the ubiquity of air conditioners everywhere we go. One study shows that in 2015, there are air-conditioning units in 75% of Australian homes, compared to 33% in 1995! Coupled with the fact that how hard air conditioners run depend on how hot the ambient temperature is, it’s inevitable that heatwaves will cause huge spikes in the demand for electricity. Power outages are predicted for up to 5 hours. But if weather is worse than expected or extreme, or if there are other complications then power could be lost for days. In sumer of 2016, South Australian residents went without power for up to three days, on several occasions. Due to the fragility of the Australian grid, these sorts of failures can occur again. With this in mind, high capacity power generation and storage solutions are becoming more popular with households and businesses. Some residents are more vulnerable to health problems and even death if there are power outages. This includes elderly people and infants in high temperatures without air conditioning, people who need electrically powered medical equipment, or those who need refrigerated medicine. By now you may be quite concerned. While it is unfortunate that we are facing this crisis, the good news is that you can ensure you always have power with a simple and affordable solution. Best Tip: A petrol or diesel generator is the best to ensure you always have power, even during blackouts. There are many options available, and it doesn’t need to cost a lot either. Whether you only want to run a fridge and lights or all of your household/business, there is a generator to suit your needs. 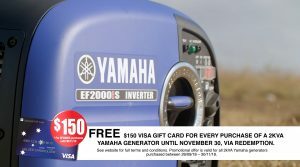 A small generator is perfect for running lights, fridges and small appliances. You can pick one of these up, from a reputable brand, for around $600. There are also larger models capable of running entire households, including air conditioners, hot water services, water pumps and ovens. You can buy a premium brand generator of this size for around $2000. There are plenty of options for models that cater to your requirements. 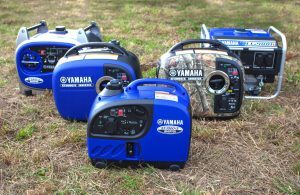 For all the necessary information on buying a generator you can read this easy generator buyer’s guide.